We are an ideal destination for availing the best Brochure Printing Services. 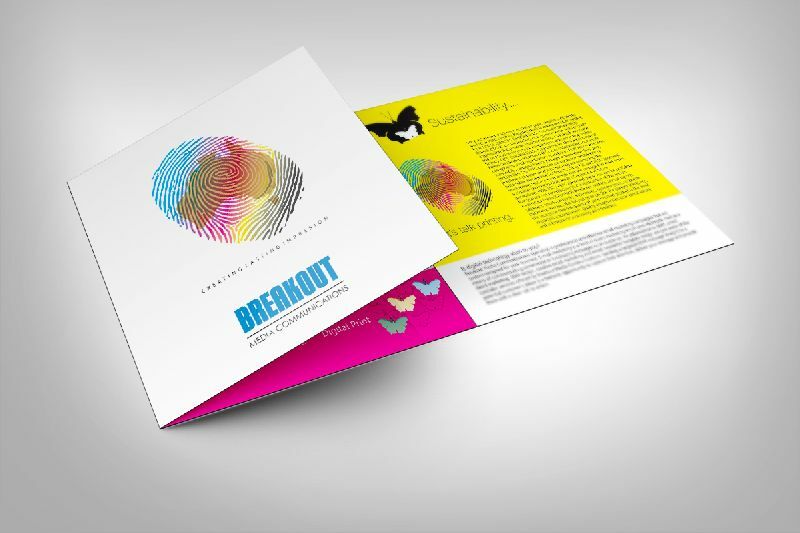 The services of Custom Brochure Printing that we make available for the clients assist them for Brochure Design Printing in various attractive and multi color designs. We print brochures on the high quality paper that also in customized folding. 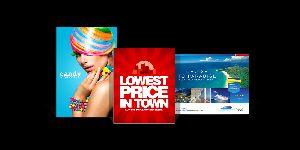 Moreover, when it comes to offering the best Color Brochure Printing Services, we are counted at the top. There are a number of brochure printing design tips to keep in mind when creating a promotional piece. Brochures are available in tri-fold, self-mailers, 4-page brochures/catalogs and more. Sizes are 8 1/2" x11" or 11"x17". Make sure you identify the amount of content. Most brochures are printed in more than one color. The more colors you use, the more impact you will see in the look and feel. Images convey more professionalism and people tend to remember the messaging in color. Choose the right paper for the job at hand. The heavier the weight, coating and feel, the more professional the look of the brochure. Half Fold - Single fold providing 4 pages. Tri Fold - Left and right flaps open to reveal a message inside. Z Fold - The piece opens up like an accordion. Request pricing from our print vendors for your affordable brochure printing project by filling out a Request Form.